Welcome to the new CVR Website and our new Logo! We at Central Valley Robotics are excited to launch our brand new website to the world! We have spent month redesigning our website on a new platform with a brand new theme. 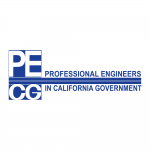 We have added many new pages and cleaned up the navigation around our website. We hope it is a lot easier to find information and resources. We looked at all of the wonderful feedback from teams and spectators over the years and built a website based on that feedback. We thank all who took the time to give us feedback. This new website also brings information for all four FIRST programs, including Jr.FLL. 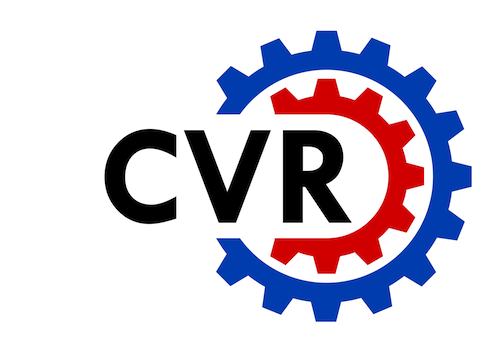 Additionally, we are also formally announcing the new logo for Central Valley Robotics, as seen at the left. We decided it was time to give CVR a facelift and create a new identity for who we are and what we represent.